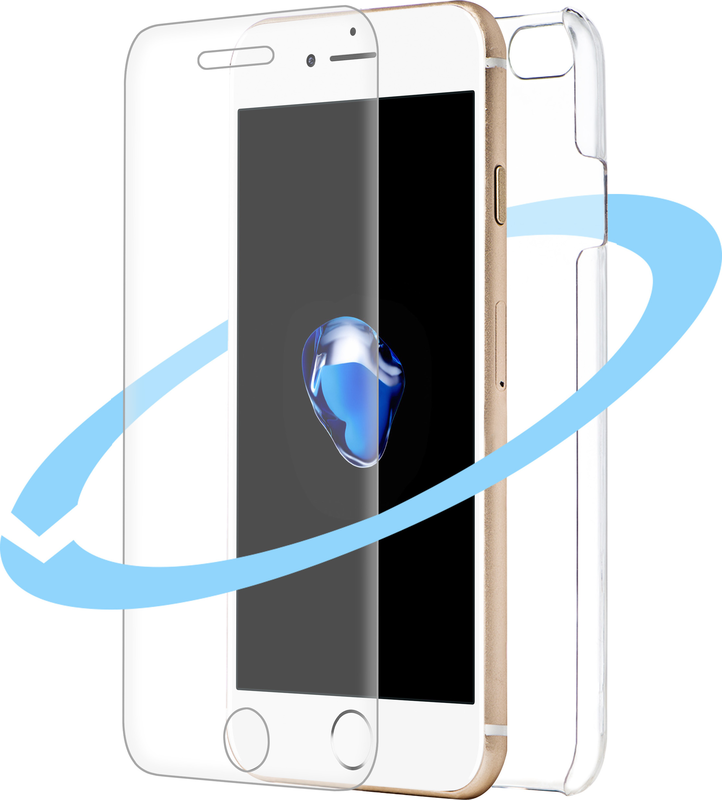 Protect the back and front of your device with the Azuri front & back protection pack. 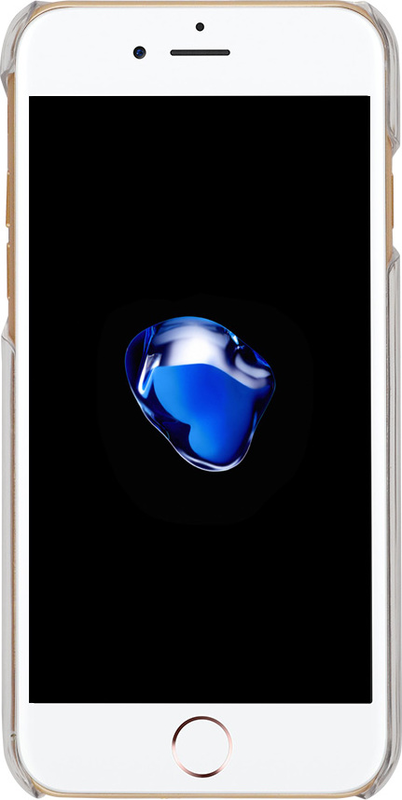 It is transparent, ensuring your stylish device can still be seen. 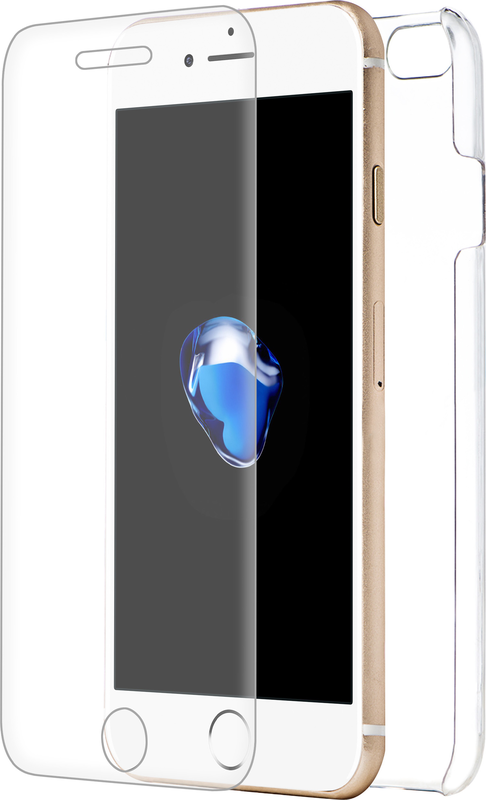 This ultra-thin cover will protect your smartphone and add very little thickness. You retain full access to buttons, speakers, camera and (cable) connection points, so you can still make full use of the device.